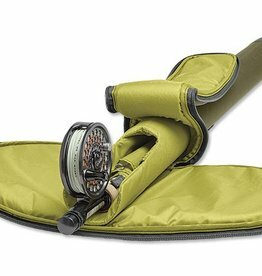 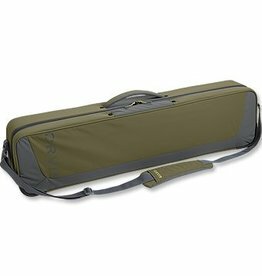 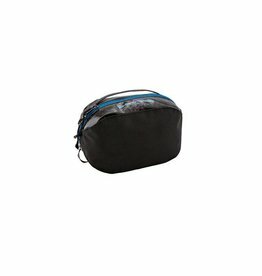 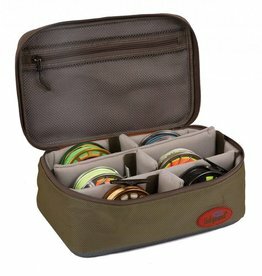 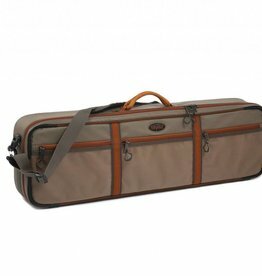 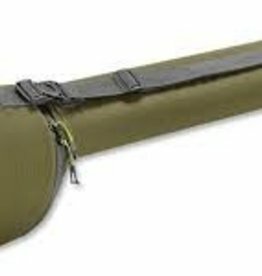 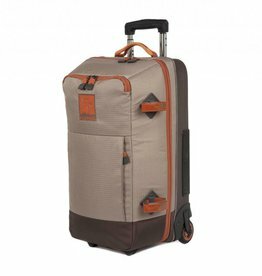 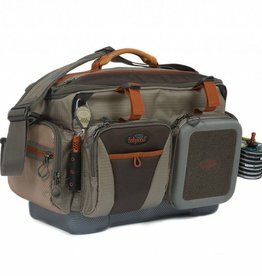 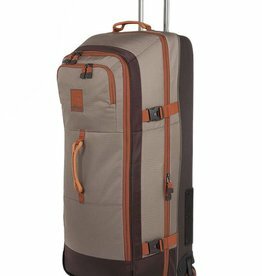 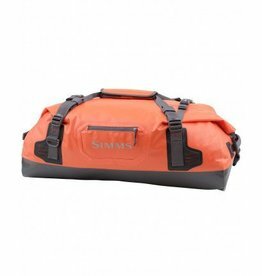 Simms Challenger Ultra Tackle Bag organizes a broad selection of tackle without compromising on precious space in the boat. 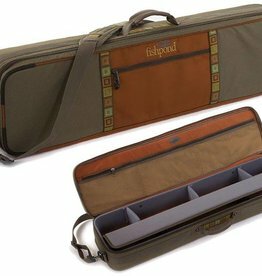 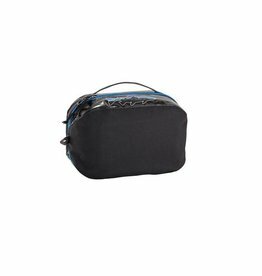 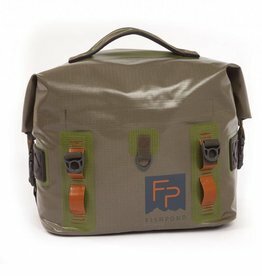 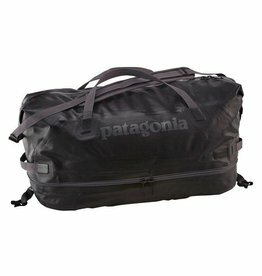 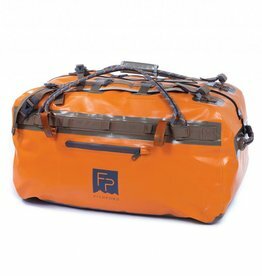 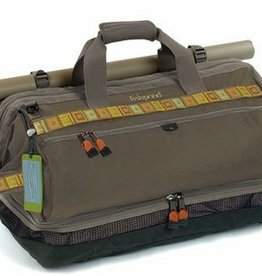 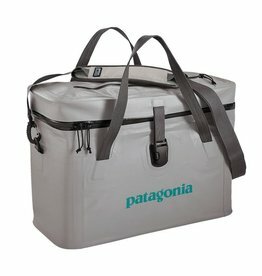 The Stormfront® Great Divider is the ultimate modular storage bag for anglers, photographers and travelers who require never-doubt-it protection for their gear. 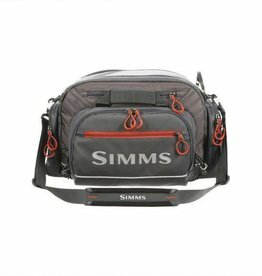 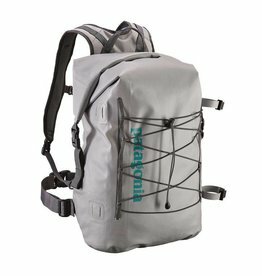 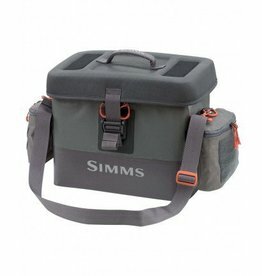 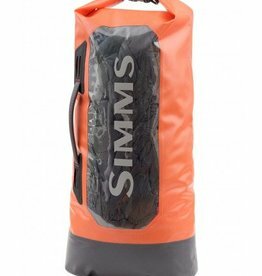 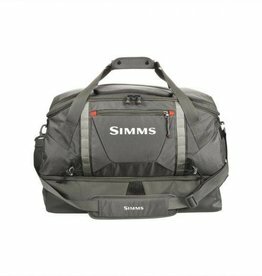 Simms designed the medium Dry Creek® Boat Bag to keep a good selection of line, leaders, tools, and supplies at your fingertips without compromising on precious space in the boat.